We all know that breakfast is allegedly the most important meal of the day, but how many of us are guilty of either grabbing something on the go, or skipping it altogether? It’s a different matter on holiday, when after a lie in you can start your day with a veritable feast! Take the opportunity to dine like a local, and tuck into different regional breakfasts when you travel. 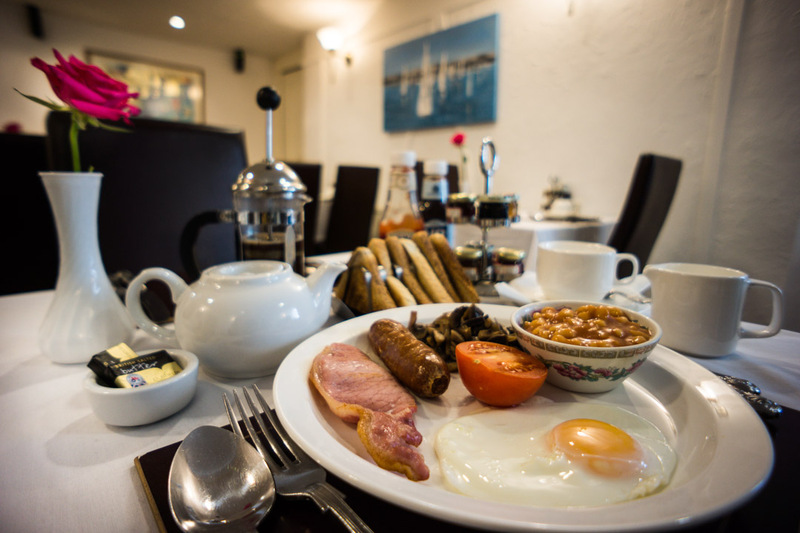 While some prefer to start their day with a lighter option, for others you just can’t beat a fry up! 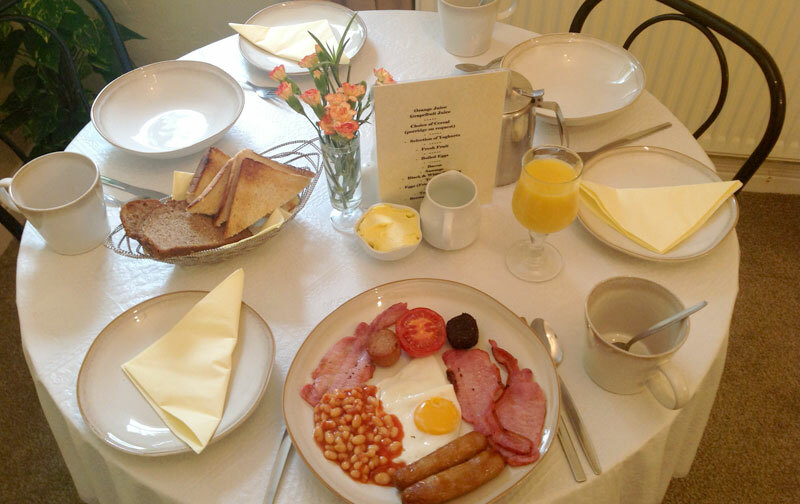 The full English may be the best known, but across the UK & Ireland a cooked breakfast will vary in its ingredients. 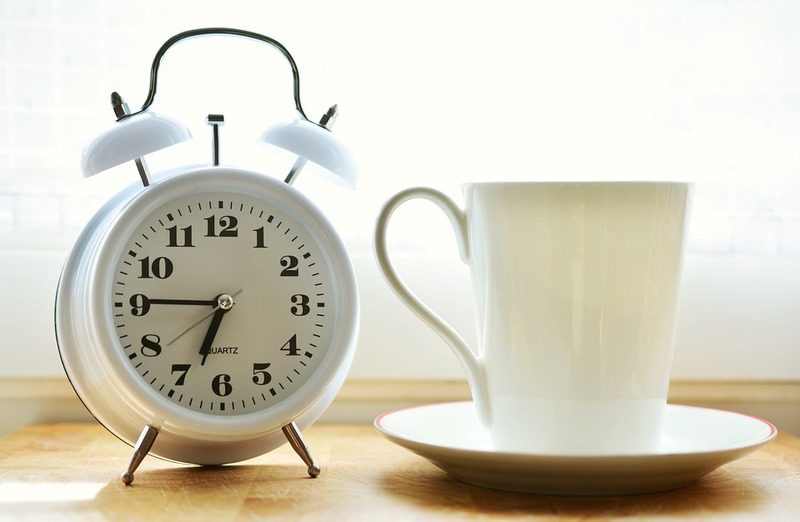 Of course, there are always other options available & local specialities to start your day in a healthier way. 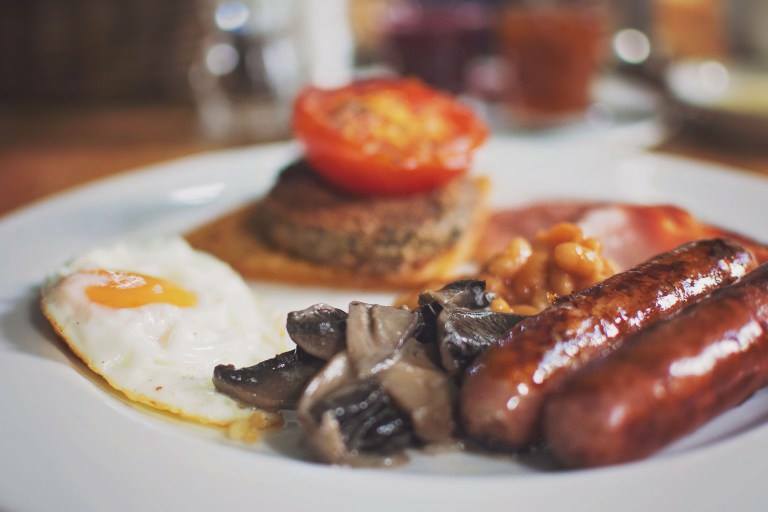 A traditional Full Irish breakfast or Ulster Fry will usually feature both black & white pudding, which despite the misleading name are definitely not a type of dessert! A slice or two of soda bread for ‘sopping up’ is very popular. Potatoes are a must, traditionally the leftovers from the previous night’s dinner, made into a hash or bubble & squeak, or even a potato farl. Scottish breakfasts are just not complete without lorne or ‘square sausage’ and a potato scone or two! Haggis & black pudding are often found as well, although not to everyone’s taste. Fish is a popular breakfast choice, with kippers or Arbroath Smokies (smoked haddock) sprinkled with salt & pepper. For some, you just can’t beat a bowl of porridge – but true Scottish porridge will always be served with salt, not sugar! The Welsh breakfast is probably the closest to a full English, but with a few key differences. Welsh cockles and laverbread (a seaweed purée mixed with oatmeal and fried) are very popular, as is smoked sea trout. The crucial thing about a Welsh breakfast is the use of local ingredients, and often washed down with a cup of Welsh tea. As cooked breakfasts have grown in popularity, you’ll often find they’re served throughout the day. So don’t worry if your bed was just too comfortable to get out of in time, just grab one for lunch (or even dinner) instead!